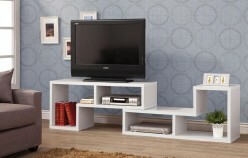 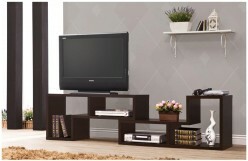 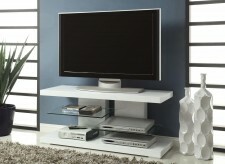 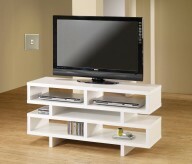 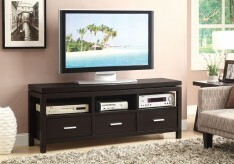 Accent your living space with the contemporary, Cranely 71" TV Console. 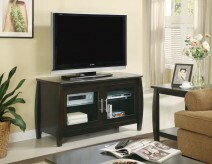 It features a pretty high gloss black finish with brown drawer fronts for a refreshing contrast. 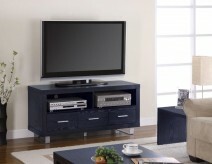 There are two center shelves that offer space for modern media components and four drawers provide room for movies and other media accessories. 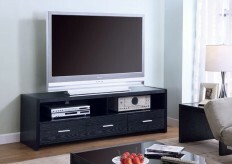 Wiring access is available in the back. 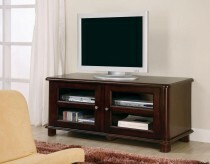 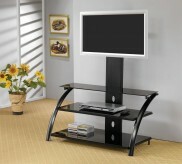 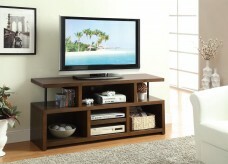 Furniture Nation is proud to offer the Cranely 71" TV Console online. 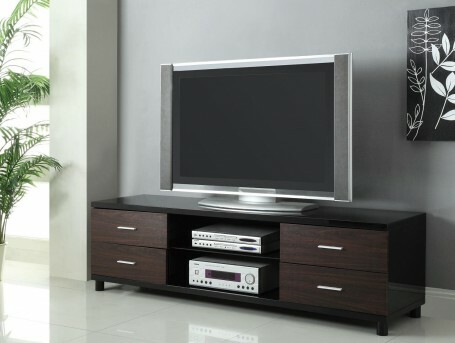 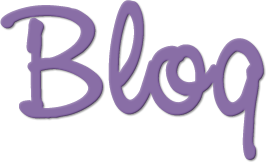 We serve customers across the DFW region including Arlington, Fort Worth, Burleson and many more. 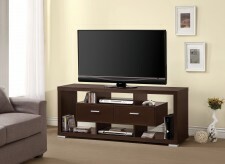 L70.75" x D17.75" x H19.75"